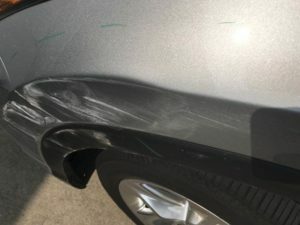 Our Client was involved in a left front collision. The at-fault party had Progressive Insurance. The repair estimate required to return our client’s 2018 Toyota Highlander back to its Pre-Wreck OEM Cosmetic Condition was $3,502.44. 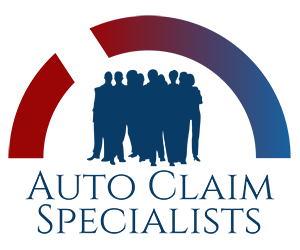 Progressive Insurance paid $1,000.00 to settle the Inherent Diminished Value Claim.